Hike, bike or paddle your way through Prince William at one of the many National, State and Regional parks and forests found here. 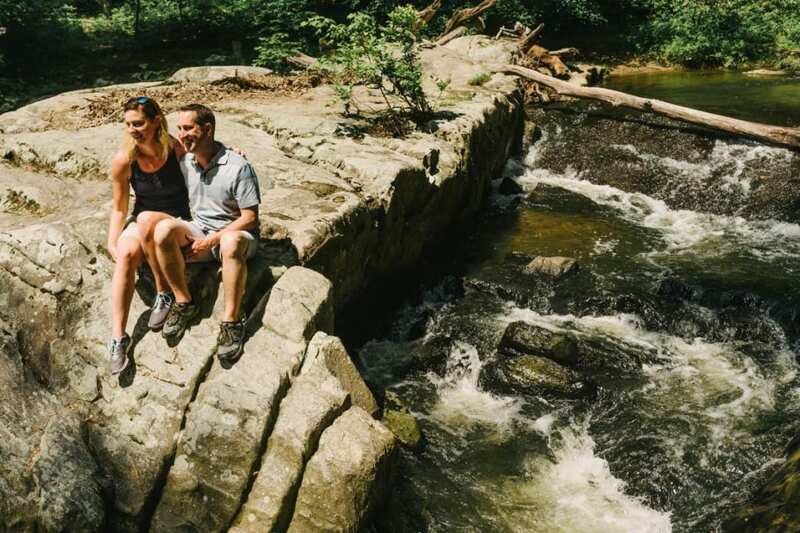 Stretching from the banks of the Potomac River to the foothills of Bull Run Mountain, visitors can reconnect with nature in DC’s Countryside. 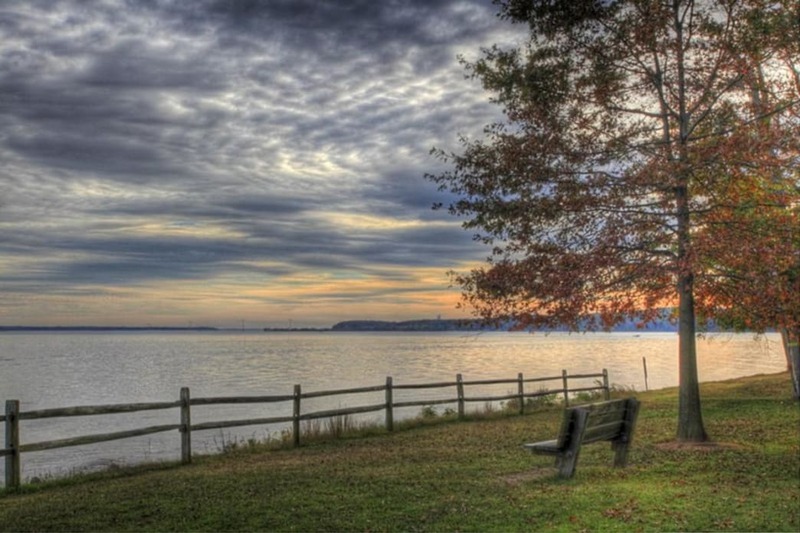 Start your day off bright and early at Leesylvania State Park watching the sunrise over the sandy shores of the Potomac River. After sunrise, begin your adventure by exploring the park that was once home to Revolutionary War hero Henry Lee III. Fish for trout, catfish, and perch from the 300- foot fishing pier or rent a sailboat from Northern Virginia Sailing School. Observe diverse wildlife including Bald Eagles, Blue Heron, Beavers and more on Penguin Paddling’s guided kayak or stand up paddleboard tour through Neabsco Creek. Need a break from water activities? Spend some time on land challenging yourself on the two-mile, 20-station fitness trail. Keep up the endurance and move to the largest green space in the Washington D.C. region, Prince William Forest Park. Hike or bike , on more than 40 miles of trails and discover some of the 150 historic structures along the way. Spend the night at the park in your own tent, rent a rustic cabin ( that was once used by the OSS for spy training ) or stay nearby in one of the many hotels near I-95. 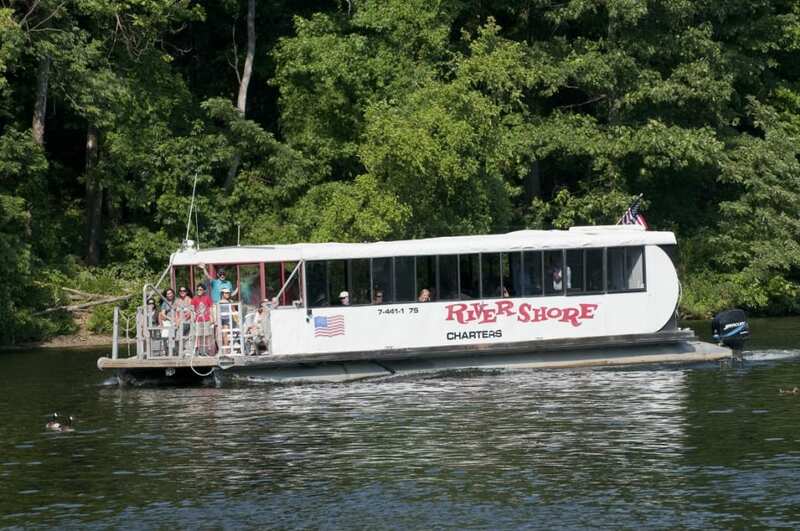 Leave the forest behind on your second day as you cruise down the Occoquan River aboard a Miss Rivershore boat or travel along the waterfront of Historic Occoquan by kayak or paddleboard with Penguin Paddling. Learn the history of the area as you keep an eye out for a variety of birds and other natural wildlife. Afterwards, satisfy your taste buds while enjoying the view at a waterfront dining venue. 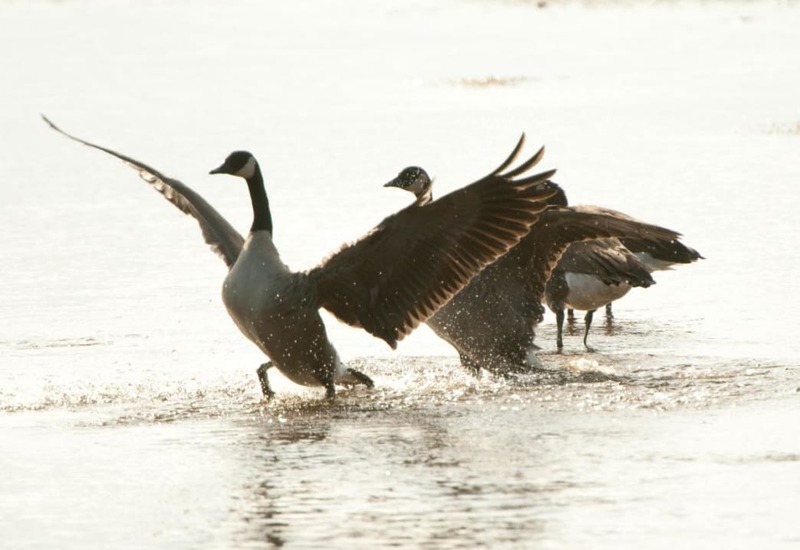 Continue your outdoor adventures by exploring the Occoquan Bay National Wildlife Refuge which provides 642 acres of habitat for migrating songbirds, raptors, waterfowl and other wetland animals. Hike the 4 miles of gravel trails by foot or take the 2-mile scenic drive. 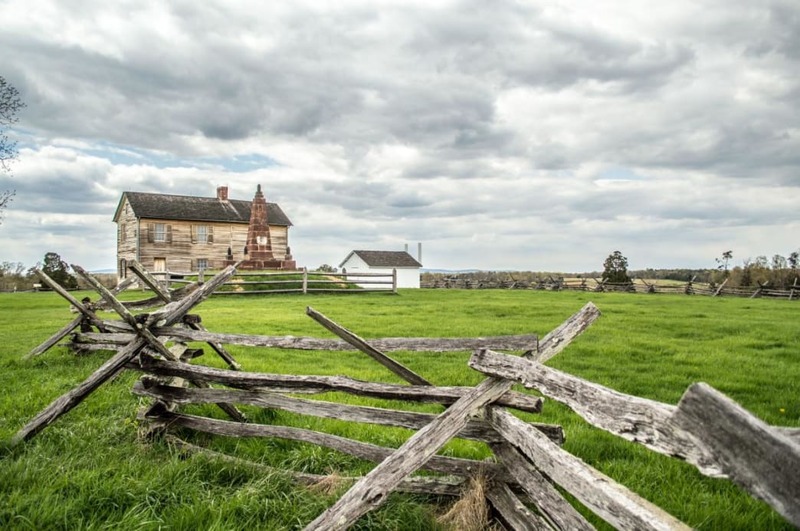 Travel to the other side of the county and cap off your afternoon hiking , fishing or horseback riding in Manassas National Battlefield Park. History buffs can attend one of the multiple ranger-led walking tours or explore the museum exhibits at the Henry Hill Visitor Center. 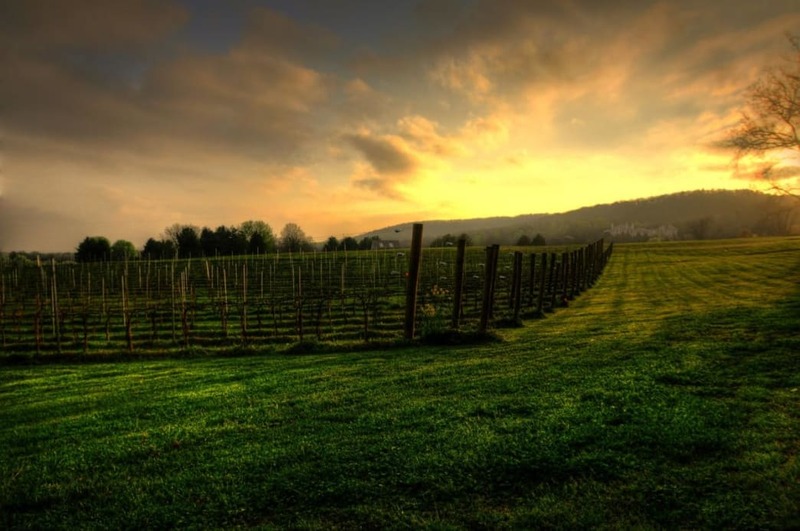 Savor the moment with a view of the sun setting over the Bull Run Mountains at The Winery at La Grange. Sample a flight of red or white wine in the beautifully restored 1790 Manor House. Ghost hunters will be delighted in the history of the spirits rumored to still roam the halls of the Manor House. Featured image provided by Visit Prince William.